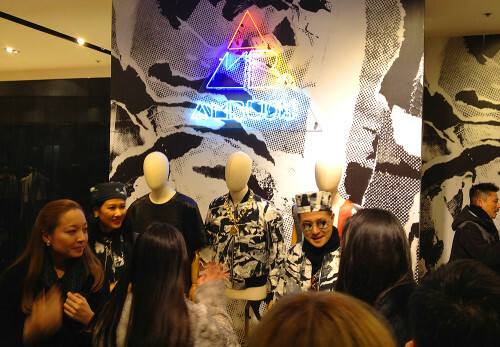 Ambush pop-up launch with Verbal and Yoon! 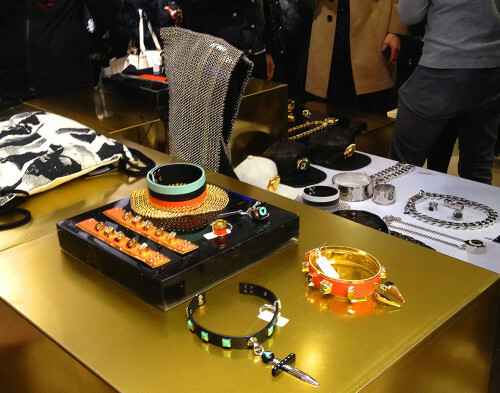 Ambush, a jewelry and accessories brand from Japan held a crowded pop-up launch at Joyce last Thursday. The founders, Verbal and Yoon, are an interesting pair. 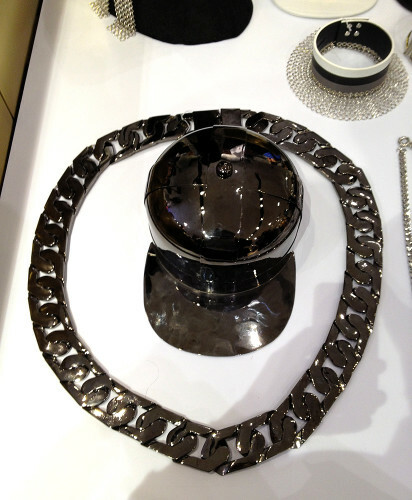 How many avant-garde jewelry brands have a successful rapper as lead designer? A member of the Japanese Hip Hop group M-Flo, as well as the Teriyaki Boyz, Verbal has been a staple of Tokyo’s scene for well over a decade. At the opening, the husband and wife duo mingled with the crowd and later posed for photos in front of the Ambush neon display. Verbal is no stranger to Hong Kong, traveling here over the years for projects with Reebok, as well as a performance at Alive Not Dead’s Halloween party. The pop-up brought an ideal crowd to Joyce Boutique consisting of fashion insiders, creative types, models and socialites. 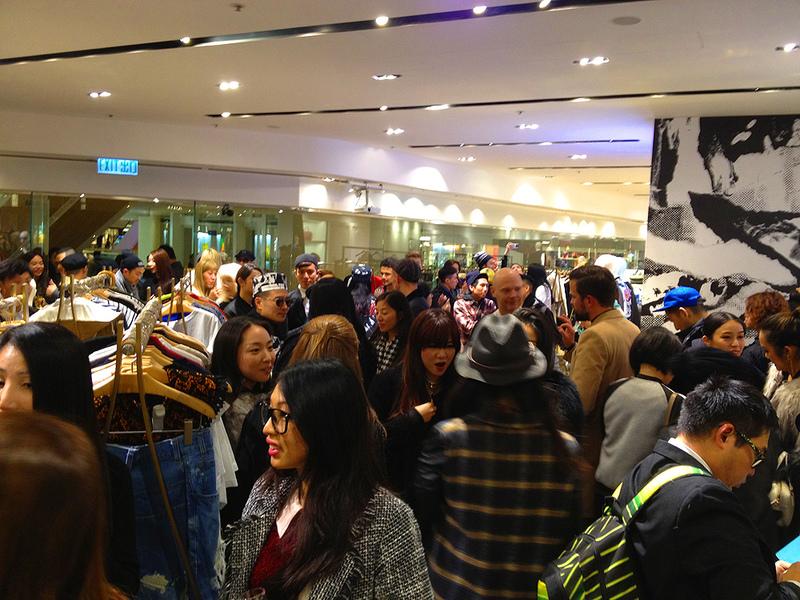 Masaya from the French brand KitsunÃ© was also in attendance. The two brands just collaborated on a colorful key chain line released on Valentine’s Day. 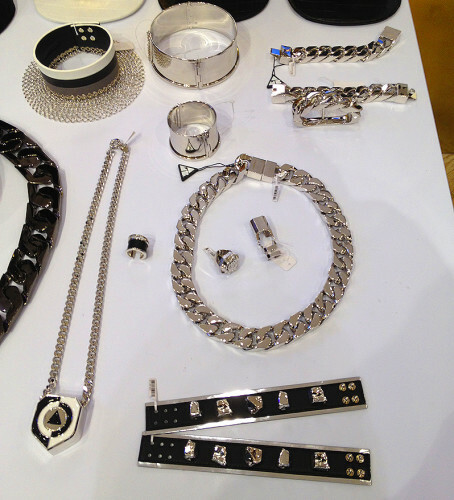 The Ambush jewelry and accessories line is the second by Verbal and Yoon, and a follow-up to their precious metal and gem stone brand, Antonio Murphy & Astro. The Ambush collection on display consisted of in-your-face pieces including items such as a chainmail hoodie, heavy necklaces, medallion adorned caps, and other clunky but cool designs. The latest collection seems influenced by a brief period of Afro-centric New York Hip Hop (think the looks of 80’s Salt N Pepa and Queen Latifah,) with fez hats and bold necklaces, bracelets, and earrings. 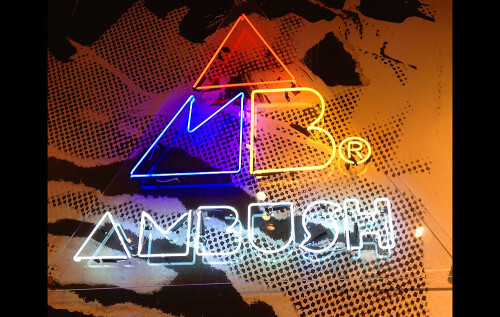 Like Antonio Murphy & Astro, Ambush creates conversation pieces but in a wider (more affordable) range of materials. A few apparel items rounded out the offerings including a patterned flight jacket that was worn by Verbal himself. Lane Crawford’s New Generation party! Previous articleInsane Hong Kong breakdance battle! Watch the video! 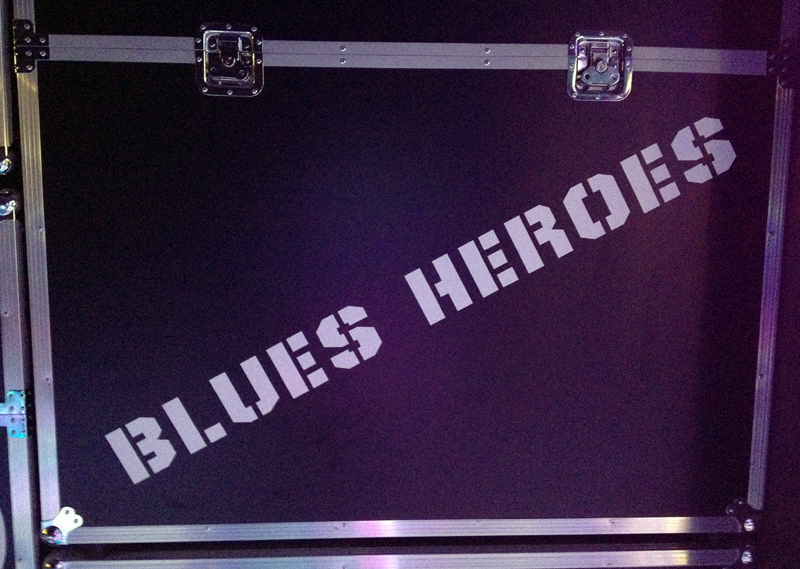 Next articleNeo-Soul singer Omar + Mark de Clive Lowe this week!